Citterio masterpiece with sumptuous comfort. The Frank standard sofas are deliciously comfortable and ones you just want to sink into. 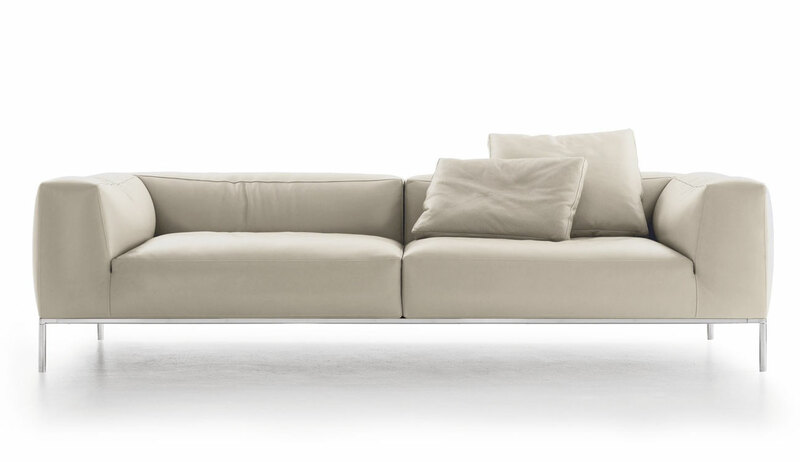 There are two standard lengths at 206cm and 256cm which makes for a really large sofa! These sofa's either stand alone or can be combined with other modules of the Frank seating system to create groups and L-shape compositions. Priced here are the standard large and small sofas. Please note scatter cushions are priced separately from the elements priced above - details found under the Frank Seating System.